U-train 13:35 Helsinki, originally uploaded by Brin d’Acier. 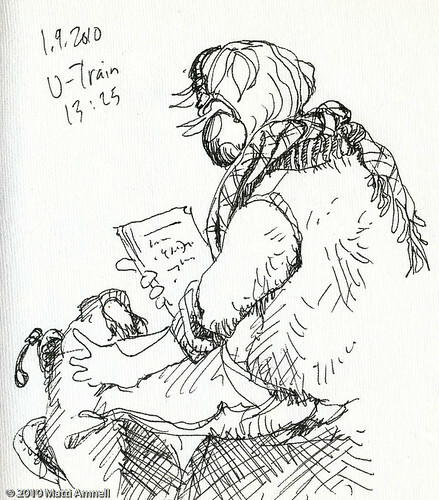 This entry was posted in Doodles, Sketch of the day, Sketchbook and tagged finland, helsinki, ink, passengers. Bookmark the permalink. Interior courtyard in Paris, 6eme arrondissement.